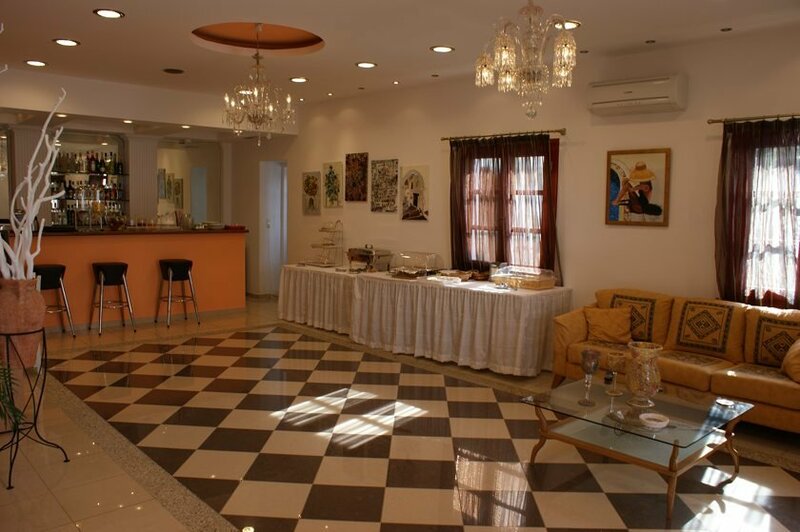 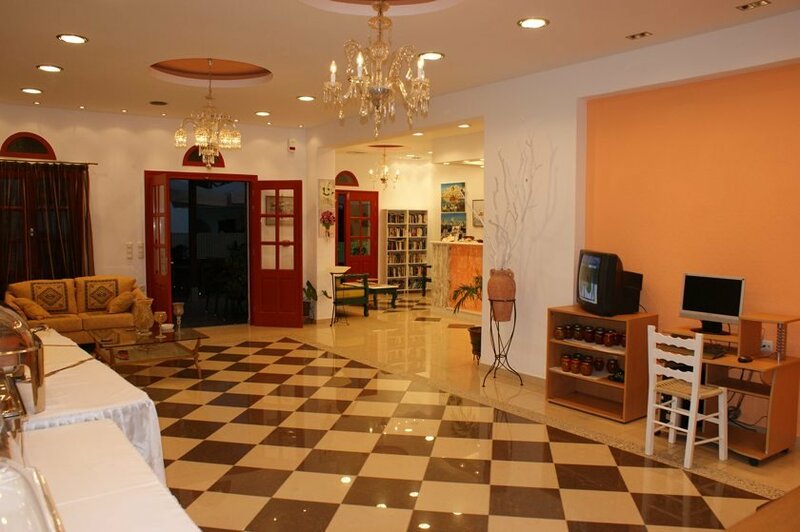 Capacity : 38 rooms .The hotel is situated about 500 m from Agia Anna Beach and all the local amenities, offering spacious and clean accommodation with free wireless internet and American breakfast.The quiet location of Annitas Village Hotel allows guests to indulge in a peaceful and relaxing holiday. 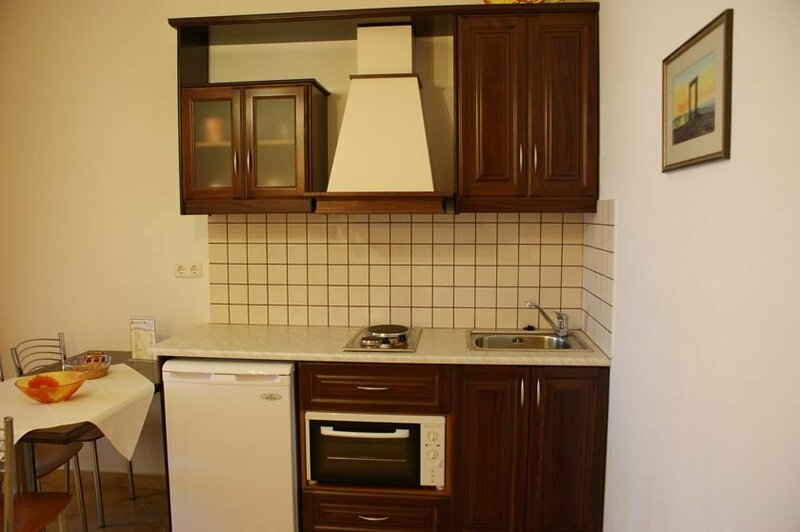 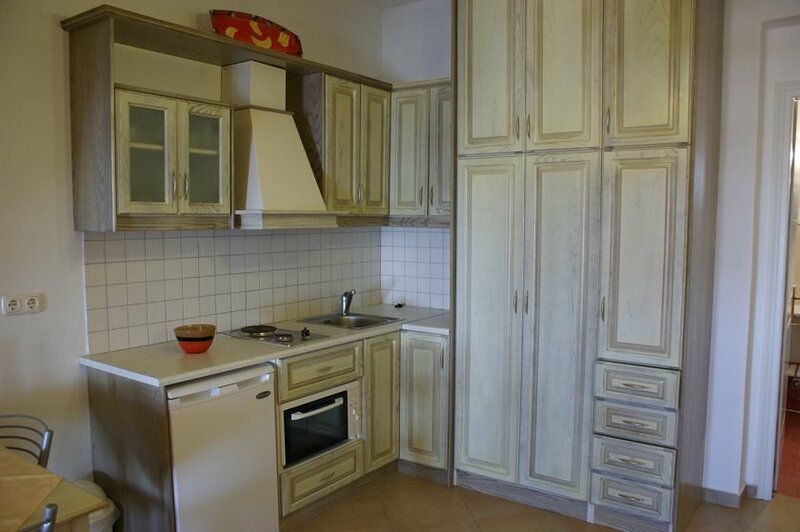 Each of the spacious rooms is well-equipped with modern kitchen amenities. 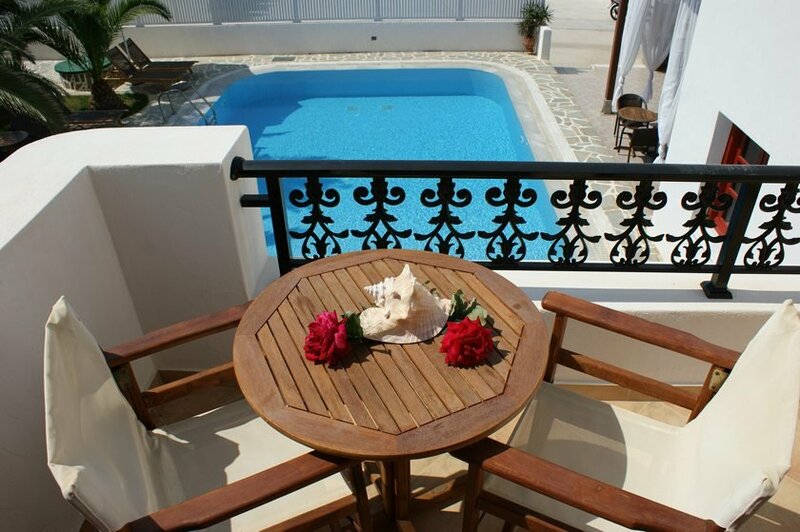 Guests can enjoy the lovely view of the surrounding area from their private balcony. 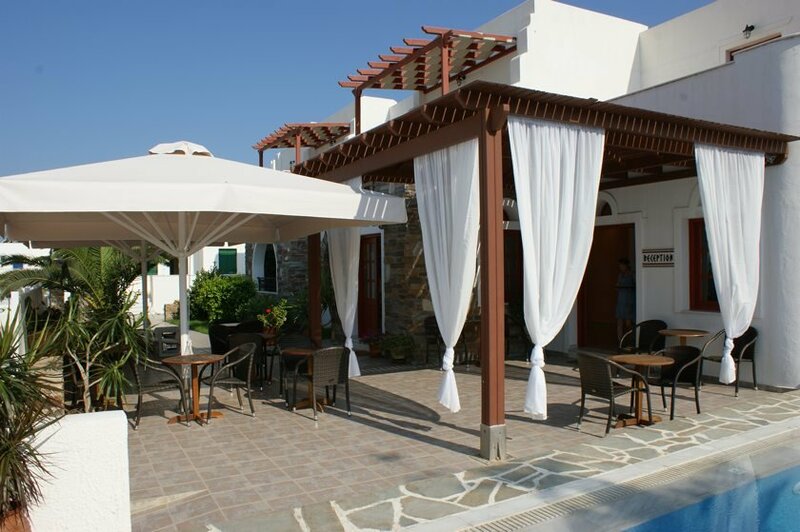 There is a beautiful outdoor swimming area, where guests can go for a refreshing dip or relax on a comfortable sun lounger, in the shade of tropical plants. 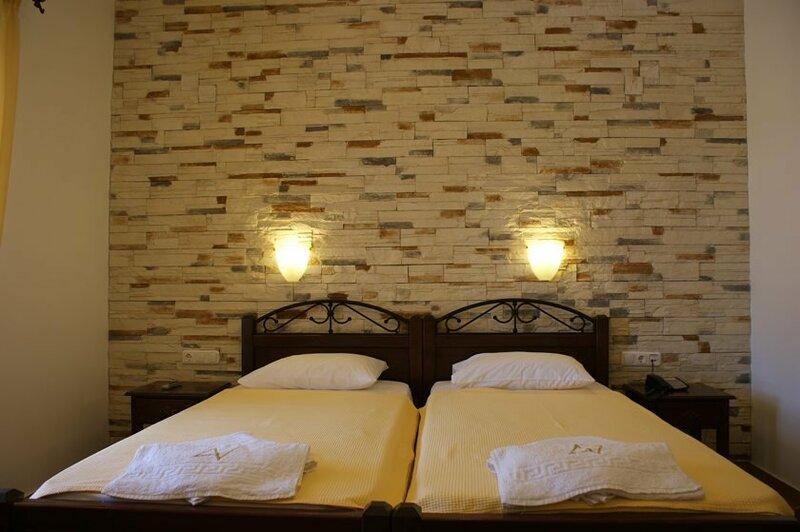 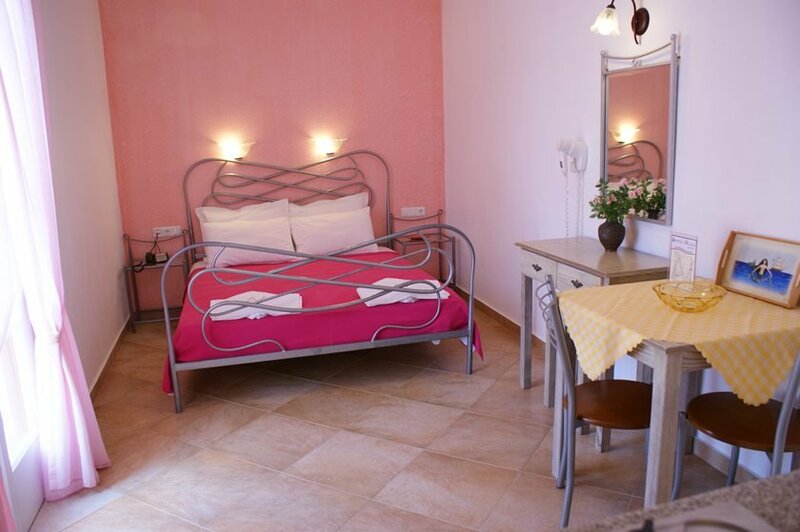 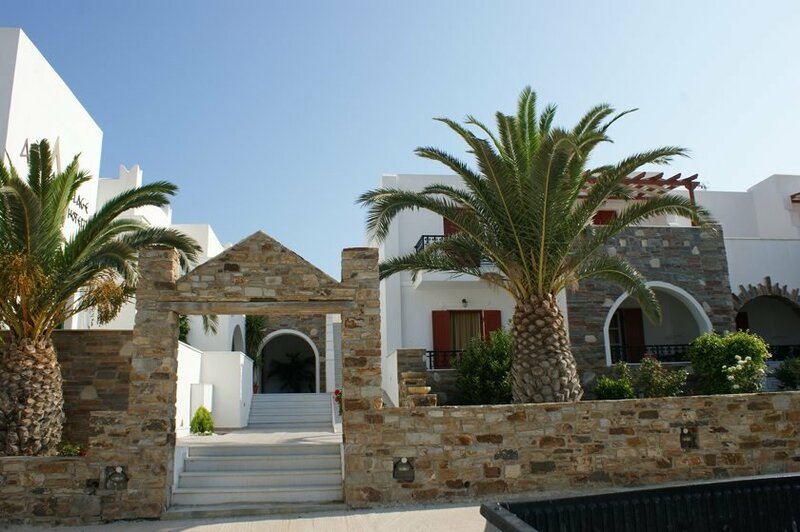 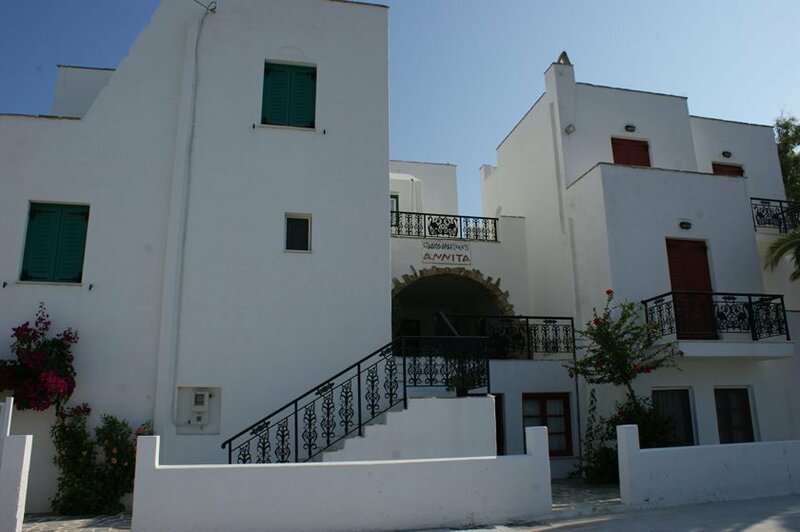 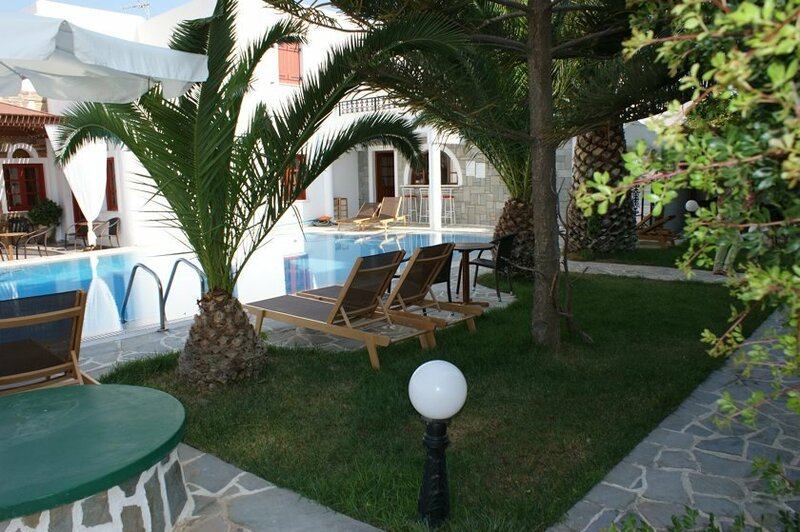 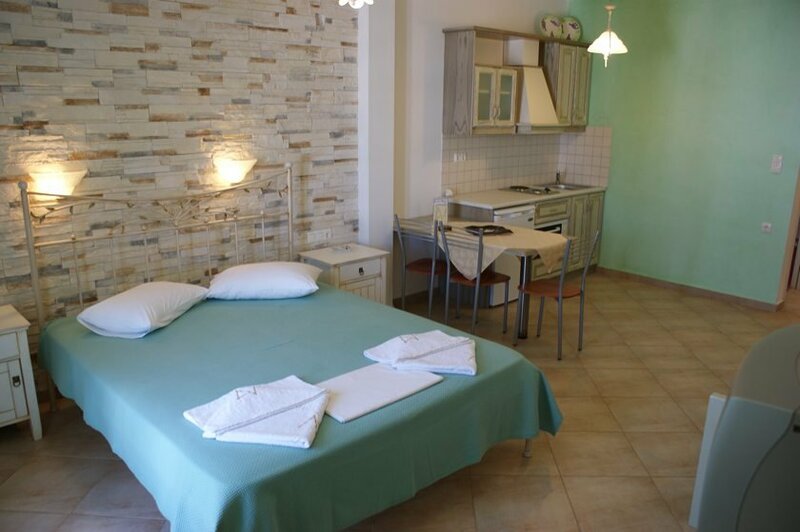 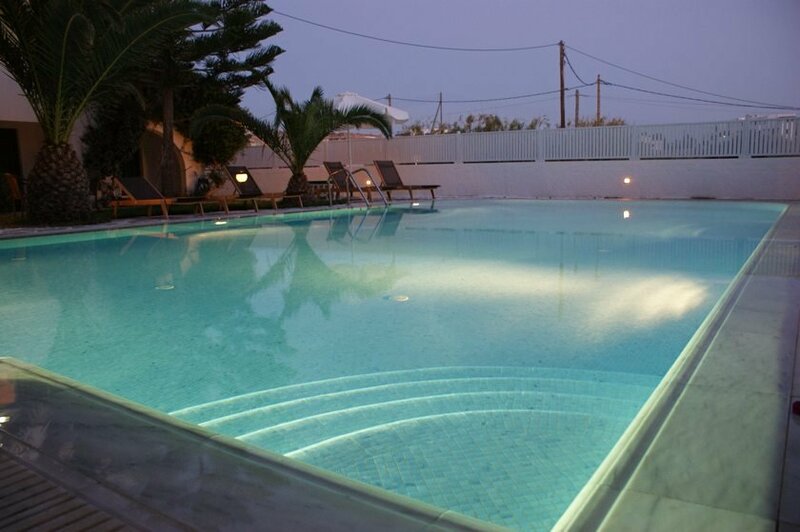 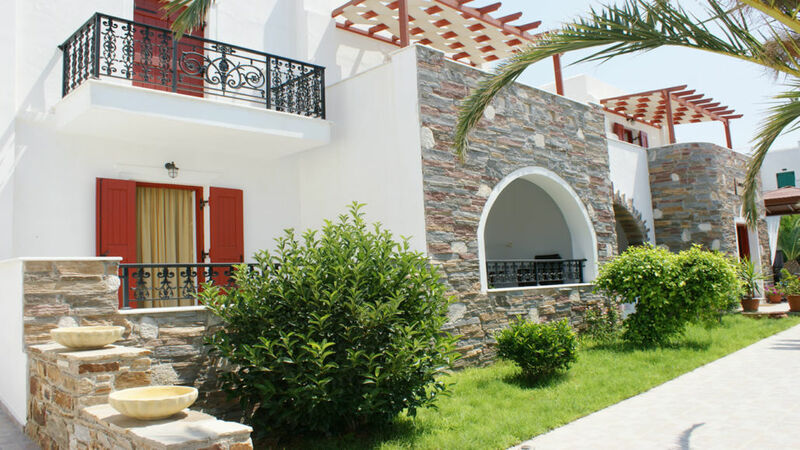 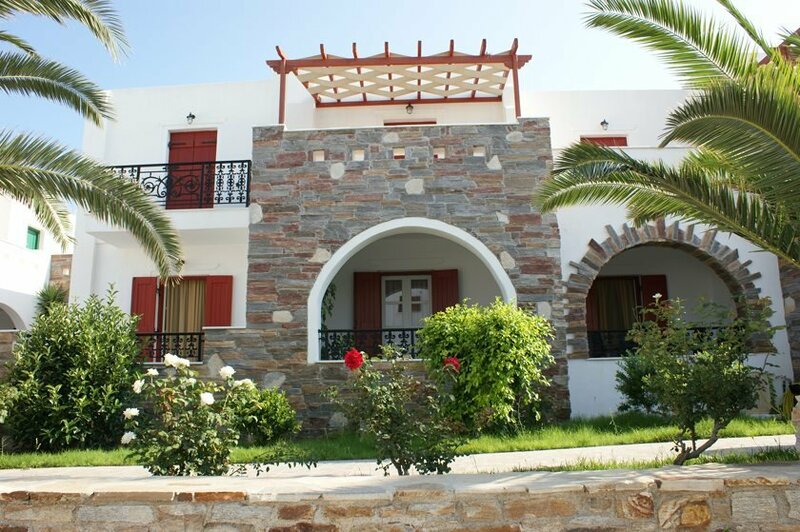 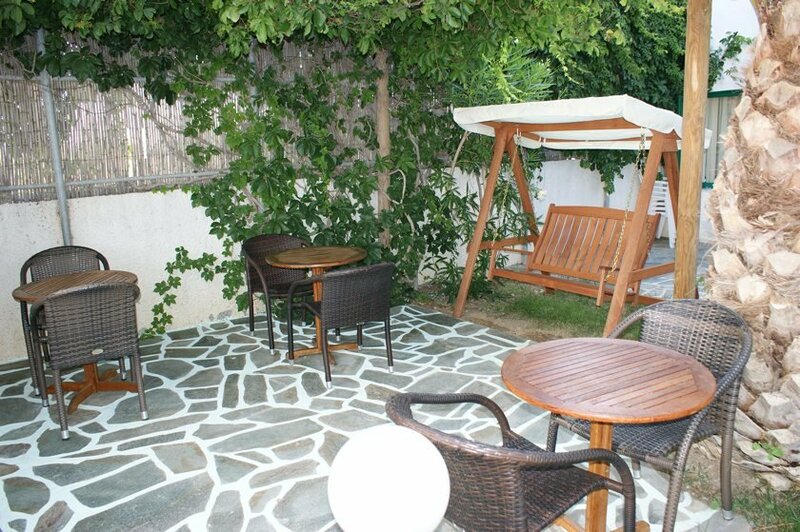 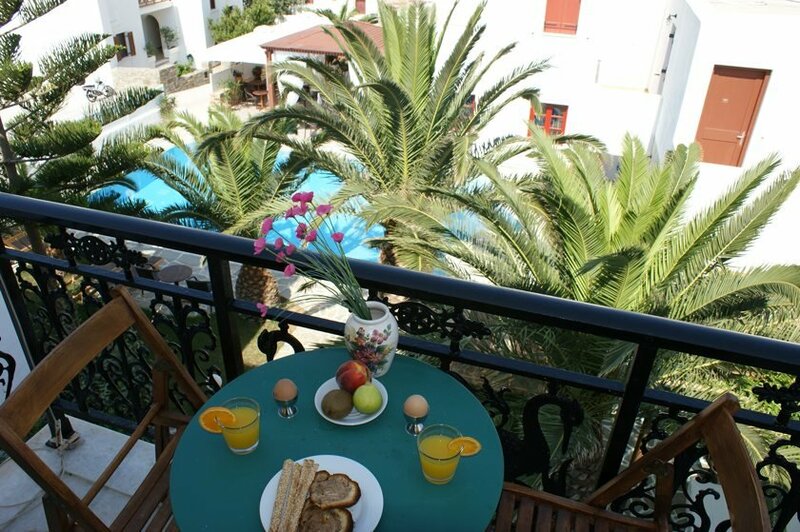 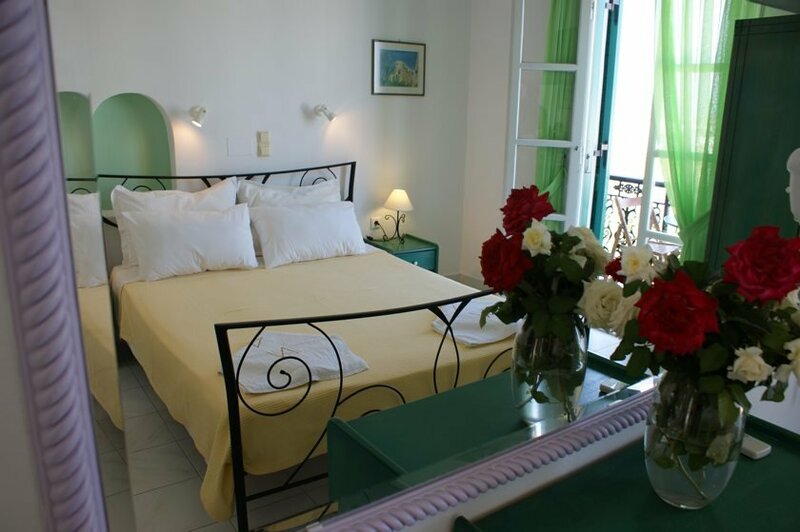 Location : Annita’s Village Hotel is located at a small distance of Agia Anna beach. 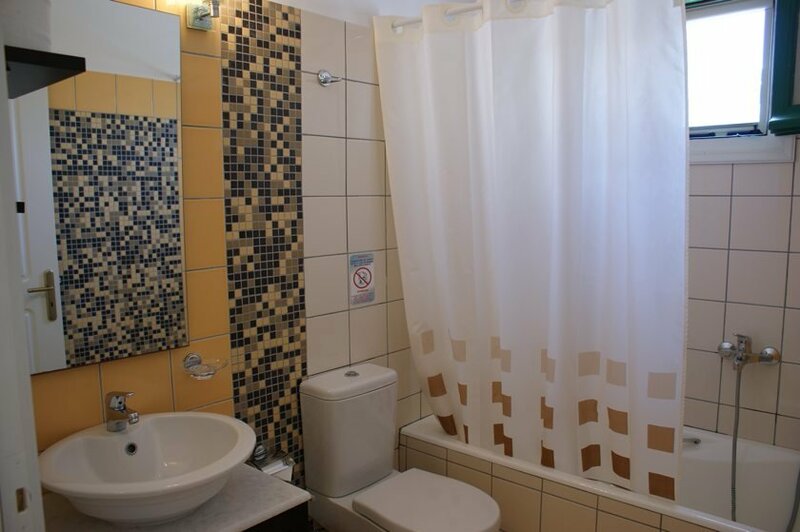 The beach, the bus station, the coffee shops, the restaurants and the super markets are in a walking distance, so transportation is not necessary. 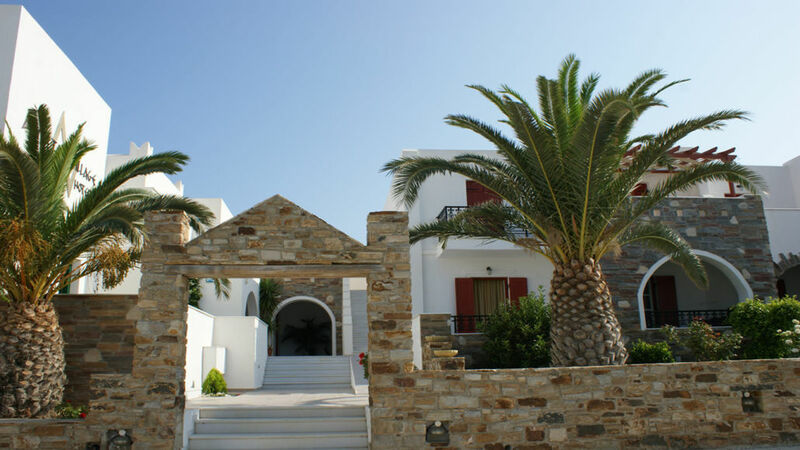 Agia Anna is a picturesque settlement, located just 7 kilometers away from NaxosTown (Hora), the capital and harbour of the island. 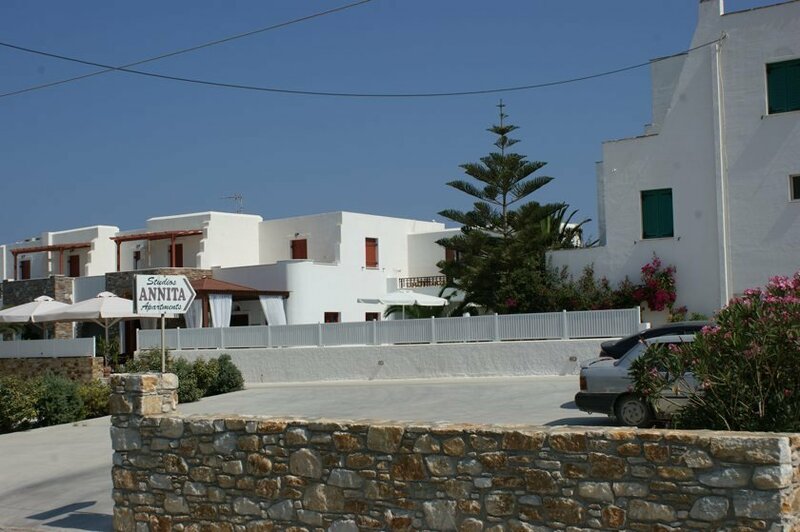 The beach Agia Anna with the golden sand and the blue water, is divided in two parts by a small harbor where the local fishing boats use it as anchorage. 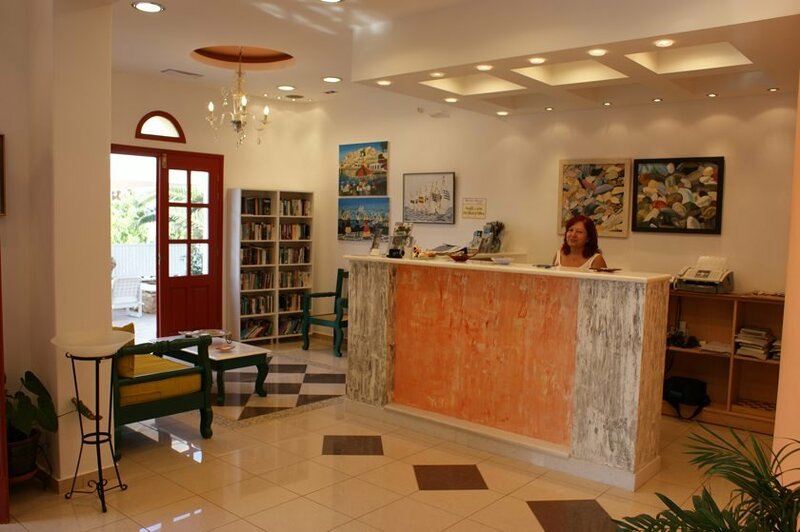 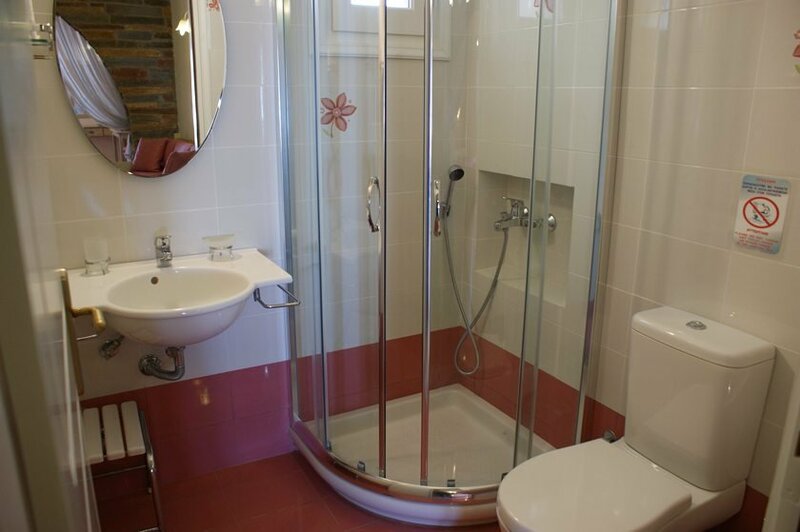 Hotel Facilities : Facilities & Services include Reception, Fax Service, TV Lounge, Air-Conditioning, Room Service, Daily Maid, Garden, Children’s Play Ground, Swimming Pool, Pool Bar, Parking, WiFi is available in all areas and is free of charge. 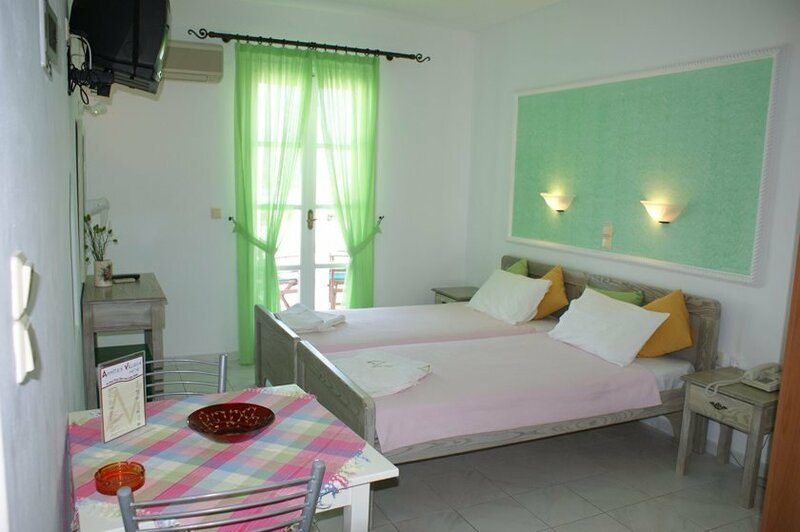 Room Facilities : Full Equipped Kitchen ,Refrigerator ,Air-condition ,TV ,Room Service , Daily Maid,Safe Box ,Telephone ,Balcony-Veranda ,Telephone ,Internet ,Hair Dryer.